This is a short post, but I wanted to share a poster I made for my office with you. Love it! 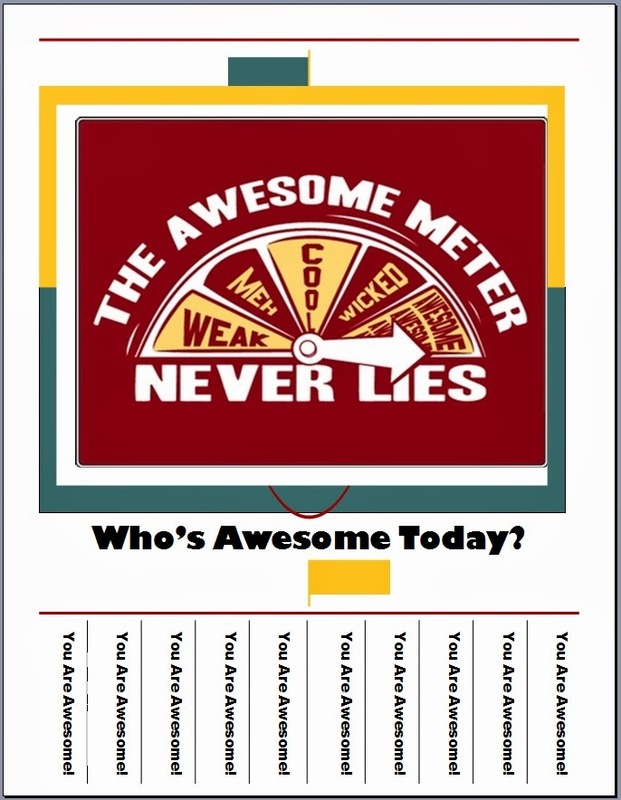 I use your other poster "You Are Amazing" and the kids love it.